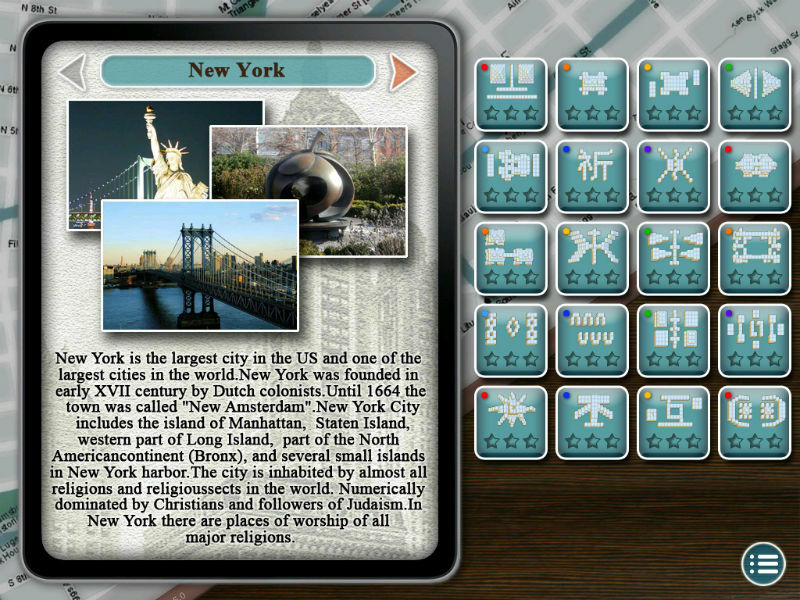 Game Greatest Cities Mahjong. Download game Greatest Cities Mahjong for free at Nevosoft.Com. 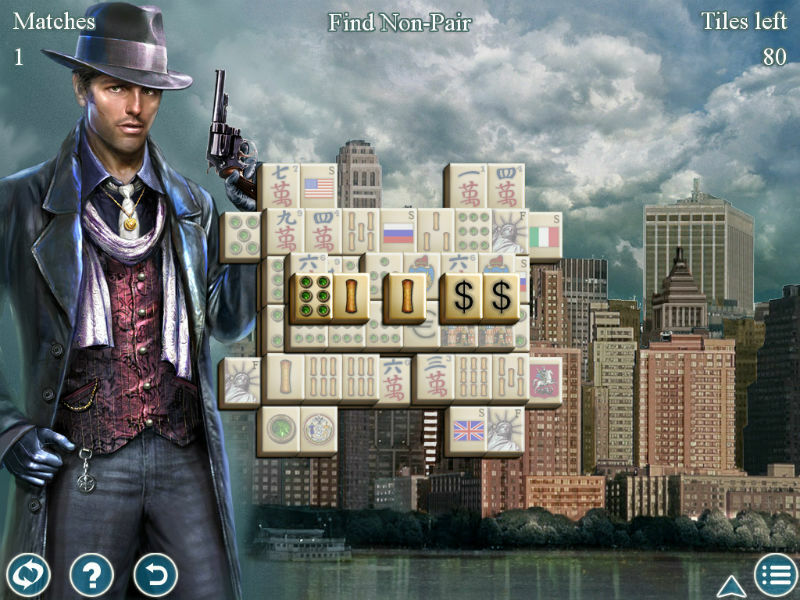 Description, walkthough of Greatest Cities Mahjong, buy game. 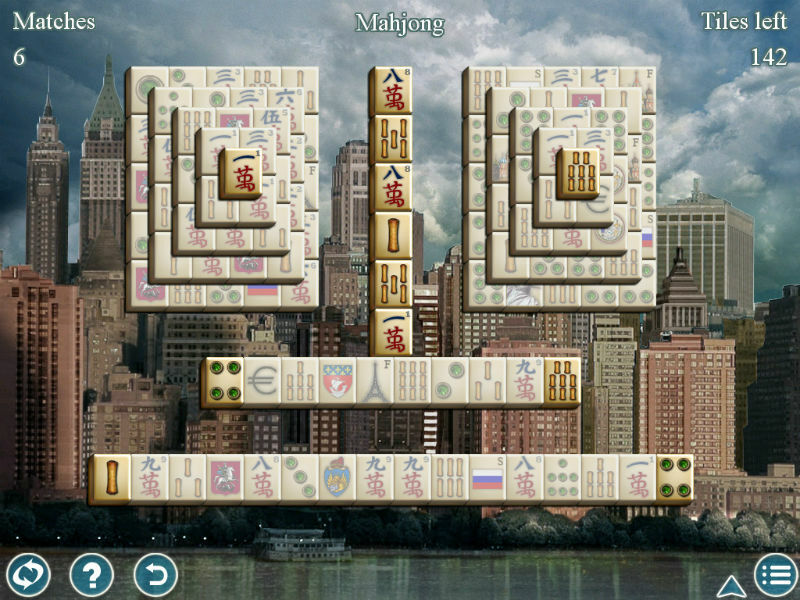 Enjoy a relaxing visit to fabulous cities around the world in World's Greatest Cities Mahjong, a wonderful game of matching tiles for the entire family. 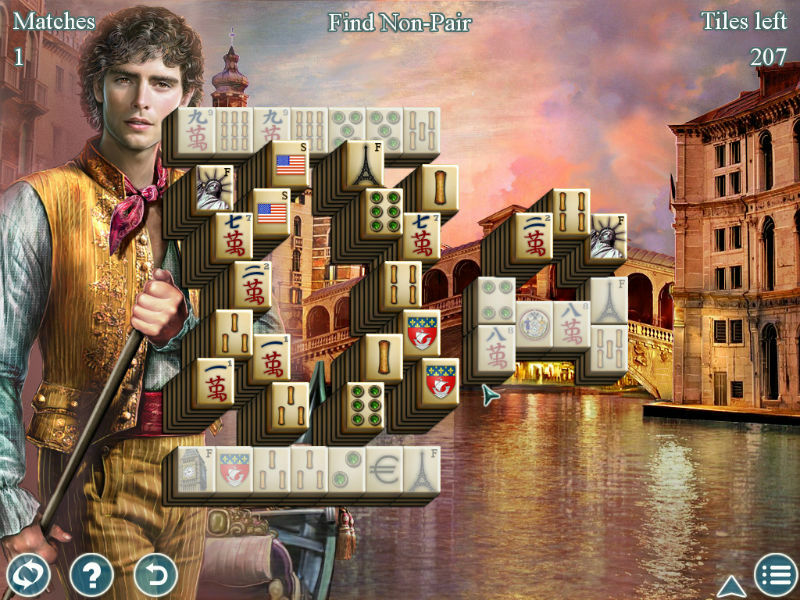 Embark on a fun vacation to the brightest cities across the globe all while playing a fun game of Mahjong. 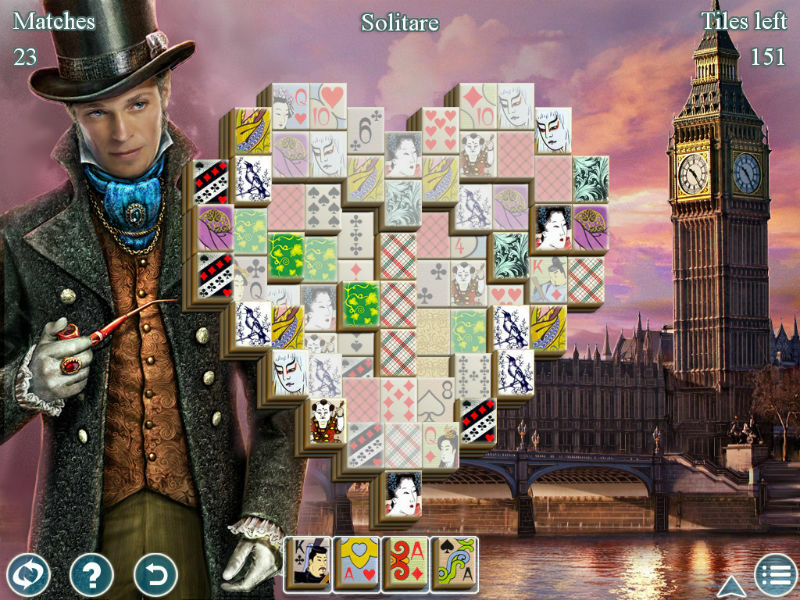 Remove tiles in 140 colorful layouts while visiting New York, London, and other magnificent destinations. Can you master all seven play varieties to get your passport stamped? Enjoy clearing tiles the usual way in classic mode, exchange tiles to make matches in swap mode, locate the like set of tiles in pair mode, and find the two matching tiles in logic mode, plus three other unique styles of play. Each offers a tantalizing challenge filled with special power-up tiles, unlimited hints, and helpful shuffles. Filled with beautiful scenery, relaxing music, and fascinating facts, this game will keep you glued to your computer.